Since she founded InsideOut Yoga in 2010, Susan "has gained a reputation not only for teaching yoga to people of all ages, but for giving people the tools to change their lives" (Local Scoop Magazine). She’s been practicing yoga since 1999 and completed a 200 hr teacher training program in 2008 at Yoga Source in Richmond, VA, under the directorship of Ashtanga and Iyengar instructors, Jennifer Elliot and Sandra Pleasants. This training reinforced her love of creative movement, optimal individualized alignment and spiritual exploration. 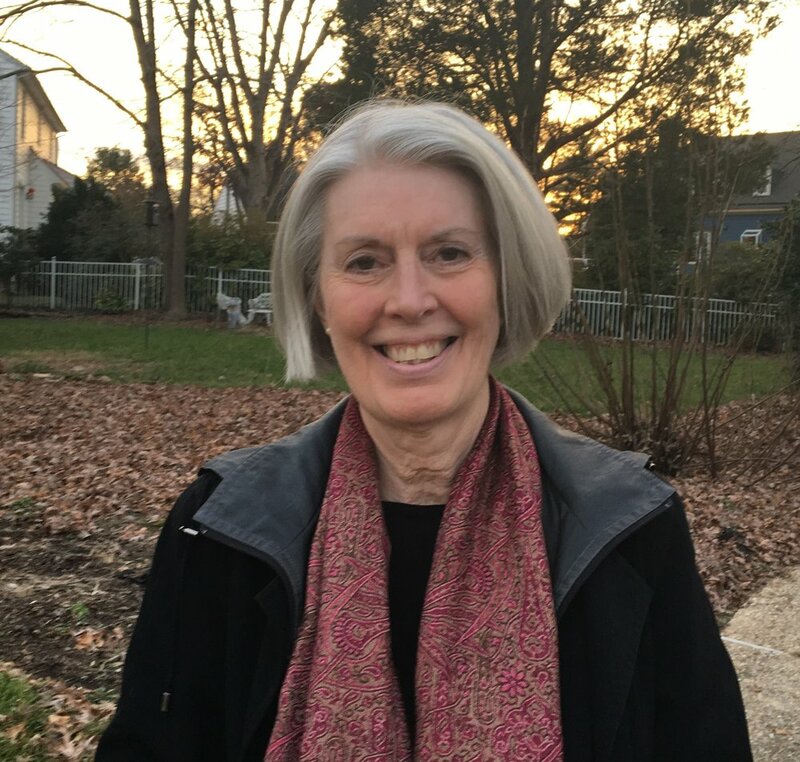 Although she has studied with many amazing instructors such as Annie Carpenter, David Swenson, Eoin Finn, Jason Crandell, Greg Nardi and David Keil, Susan’s principle sources of instruction are her personal practice and what she learns daily from her students. MJ is the owner of That Damn Mary Brewing Company in Hayes, VA. She's also a seeker of wisdom, singer/songwriter, life coach, outdoors freak, and lover of all things steeped in fun. She’s been leading retreats for the past 27 years, including the Kekoka Yoga Retreat, IOY/OBX and IOY/P’RU with Susan. Chris began practicing yoga in 2001 as an adjunct to her running. The running went by the wayside but yoga became a larger and larger part of her life. After retirement in 2014 she obtained her 200- hour yoga teaching certification and will have her 300 hours of therapeutically based yoga teaching certification in May, 2019. One of the reasons Chris is so passionate about yoga is the value it has given her with respect to her genetic disease called Alpha One Antitripsin Deficiency, which affects the liver and lungs. She and her doctors credit yoga (along with her walking/hiking regime) for her not yet being on oxygen. While she only has about 46% lung function which continues to decline, she maintains a regular yoga practice. Mohler fell madly in love with yoga in 2005 and has had a consistent personal practice ever since. In 2016, she obtained her 200-hour RYT from The Yoga Movement studio in Dallas under Iyengar teacher, Jenny Hunter. A former registered nurse, Mohler also has a BSN from the VCU-School of Nursing. She has always loved learning about the human body and caring for others. Mohler teaches with attention to detail and intention to care, and nurtures her students with kindness and grace. In addition to subbing at IOY, Mohler teaches at the Northern Neck Y in Kilmarnock. Ginger is a retired physical therapist who practiced for 28 years in outpatient orthopaedics. She loves biking, hiking, yoga, reading, all things crafty, her husband Mick and her dog Gabby, not necessarily in that order. She currently works part time at the Northern Neck-Middlesex Free Health Clinic in pharmacy and loves teaching yoga workshops with Susan. Ginger also volunteers at YMCA/APYC Camp Kekoka helping with the high ropes challenge course. She’s been seen around town in a polar bear suit brandishing a plunger. Yoga is good for her in that it helps her center herself, calm her mind, and be in the moment. Ally is a creative spirit, an artist, adventurer, yoga teacher and lover of life! She has been expanding her personal yoga practice since 2005 and completed her yoga teacher training (500 RYT) in Rishikesh, India in 2012. Her passion is in the practice of being mindful both on and off the mat and loves to see how yoga is truly a practice for life. See images of her artwork at allysonchildress.com.